What can I say about the Wind Waker that has not been said before? That it was criticized when it was revealed in SpaceWorld 2001? 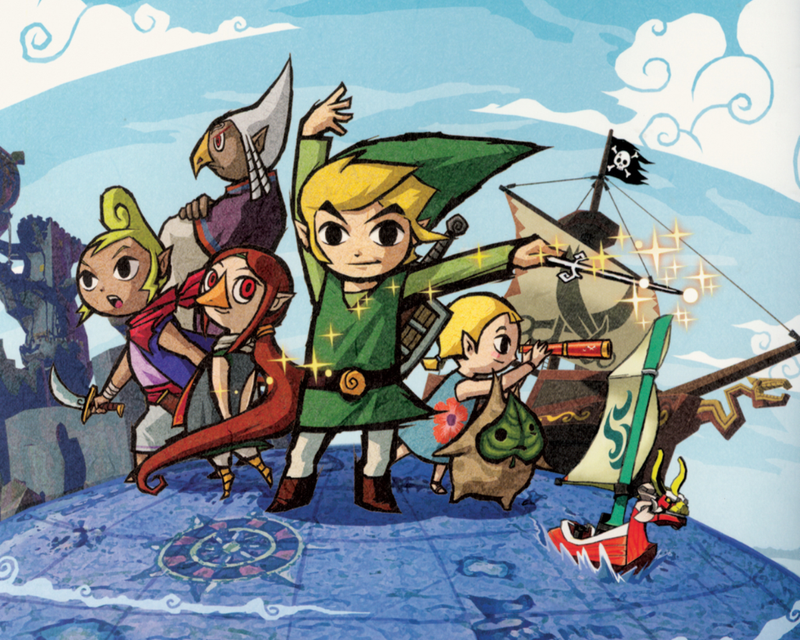 Seriously... there's nothing left to be said about the Wind Waker, except that it is my favorite game of the series ever since I saw the promo trailer that came packed with the Ocarina of Time: Master Quest Bonus pre-order. This song is extracted from the Demo Video that plays after waiting on the title screen, the Legend of the Hero intro and the title screen again; without pressing any buttons.